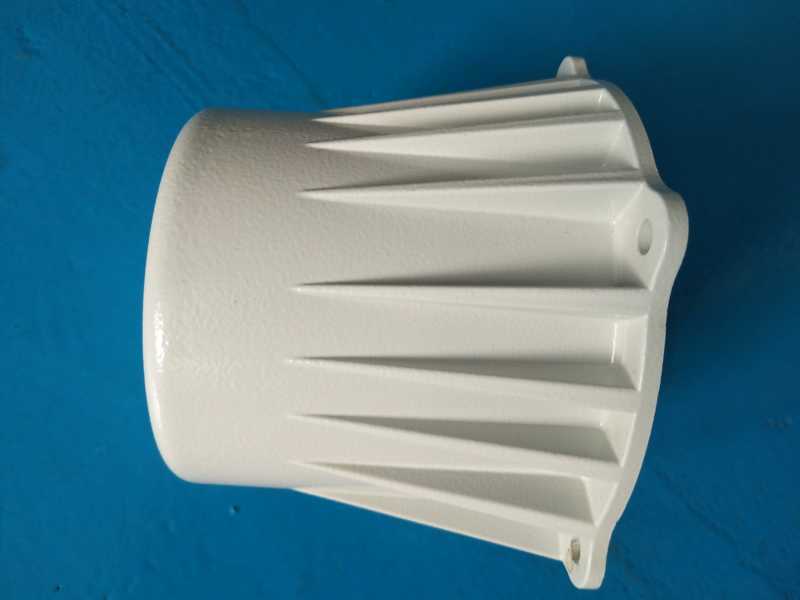 Powder coating is a process where a finely ground powder is sprayed at very low pressure from an electrically charged gun. The cleaned and bare metal part is grounded, the gun is charged to 10,000 volts to give the particles a very high electrical charge. The particles are instantly drawn to the part, adhering to the charged surface. The part is then baked (high-temperature cured) and, as soon as it is cooled, is ready to go. We manufacture bespoke and modular handrails and ramp systems at our facility. We have coated parts for midlands small volume sports car manufacturers where our personal service and attention was essential. Coating Alumnium Die Casting enclosures and roadside boxes extends the life and helps protect the electronics and internals through preventing corrosion. 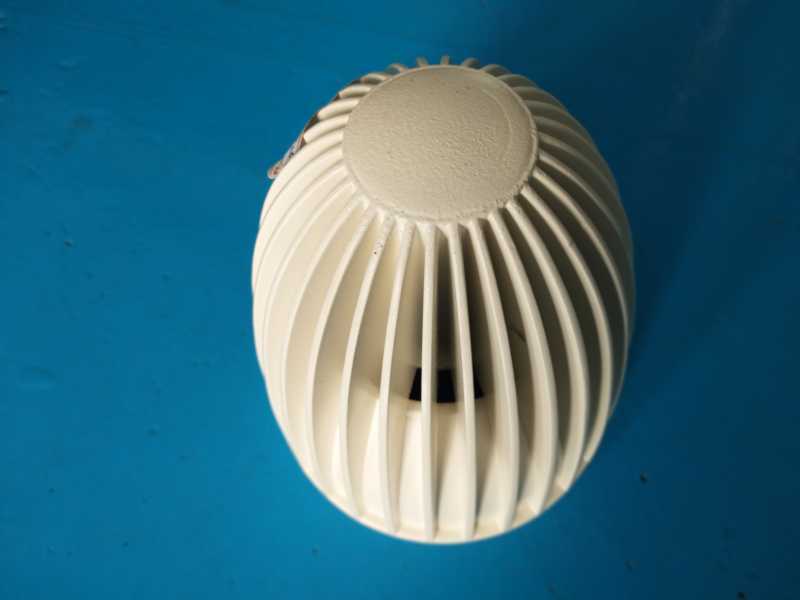 If your aluminum die casting, magnesium die casting or zinc die casting need powder coating surface,We’re offering Powder coating a test piece for you free of charge. This is a genuine offer to any business who requires powder coating for any of casting parts which we produce for you.